Florida Sheriffs Association (FSA) President and Orange County Sheriff Jerry Demings, and Charlotte County Sheriff Bill Prummell speaking on different topics in Tallahassee. 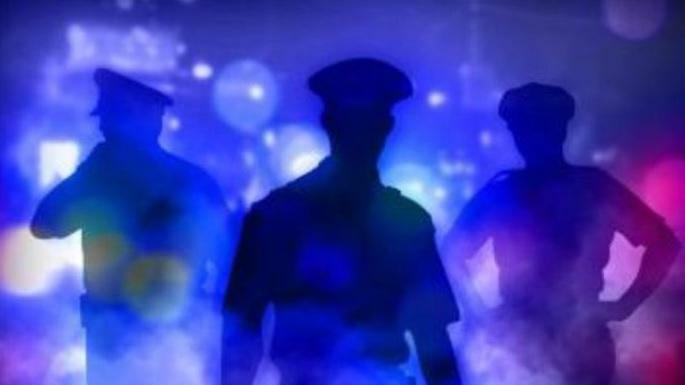 While the Florida Police Benevolent Association is making this a priority bill, union representatives say they too share similar concerns about the name. There are now body camera laws on the books, which include how the video should be used and disseminated to the Florida public. 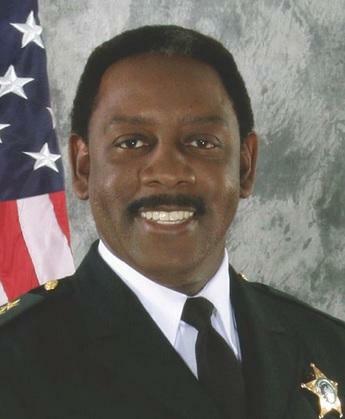 But, Florida Sheriffs Association President and Orange County Sheriff Jerry Demings says if the legislature decides to modify the new laws next year, the Sheriffs will be keeping a close eye on public records, especially as it relates to body camera footage. 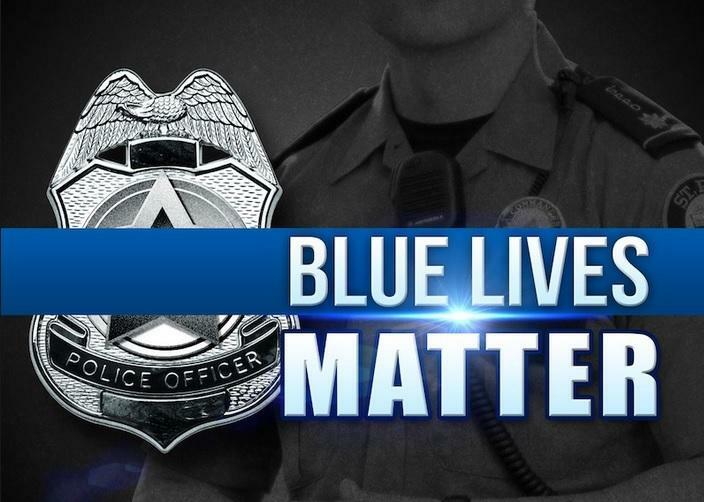 “Like security video footage or even the retention of records related to active criminal investigations, such as a video that depicts the death or serious injury of a person and whether that this something that should remain limited in terms of disclosure to the public,” said Demings. Demings says the Sheriffs will also be monitoring gun bills as well as public-safety related legislation. 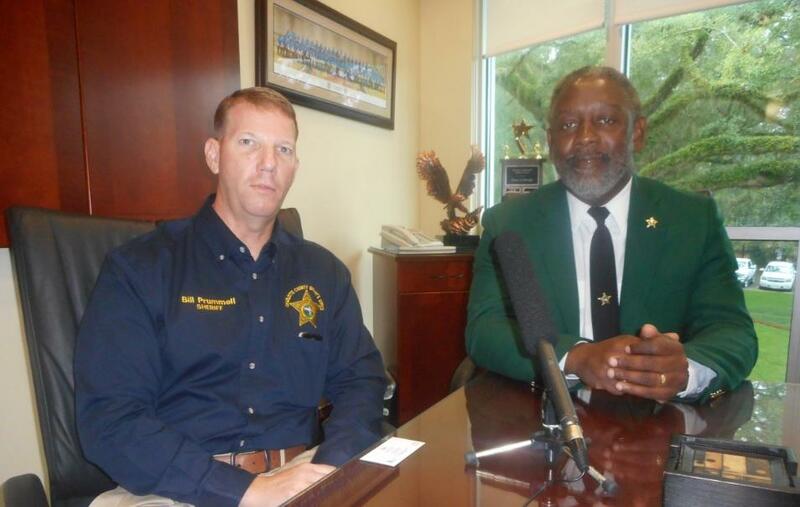 Both Demings and Prummell were in Tallahassee Monday for the new sheriffs academy. After the November election, a third of Florida’s elected sheriffs are new. Demings says the new class came to the Capital city for some training to get more acclimated to their role.